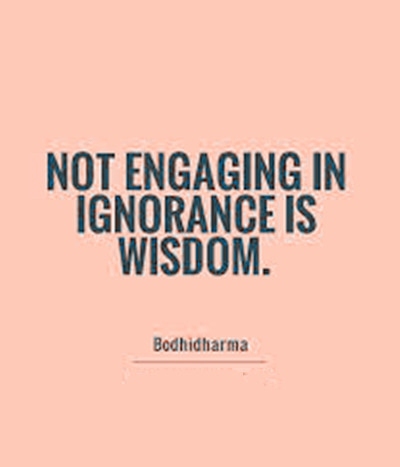 There are so many reasons for ignorance such as a lack of knowledge, poor education and limited outlook. 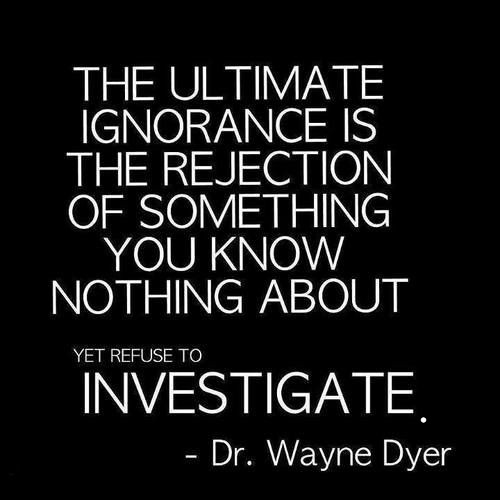 However, possessing information alone does not mean having knowledge, because people may know lots of facts and information but if they don't really understand what they know, ignorance will still remain. Carefully check quotes about ignorance to be aware of it and see the life in the bright light. 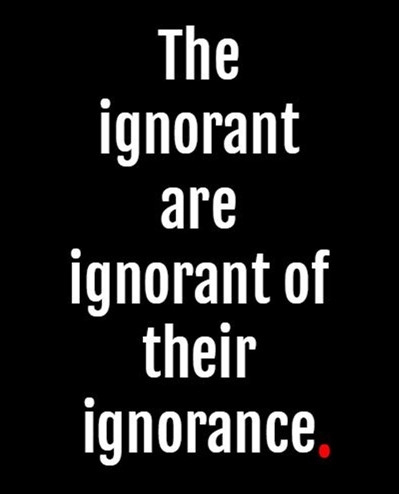 Be aware of your ignorance. Stupidity can ruin the world. The ugliest features about the human. Ignorance can ruin all the beautiful things. Ignorance touches upon proud people. Sometimes, ignorance is about what you have already known. Those who refuse to learning are ignorant. Ignorance cannot be a blessing. Absence of knowledge brings bad luck. Know when to keep away from those ignorant and stupid people. Knowledge makes you explore the world not the ignorance. Limited outlook is hidden from the outside. Ignorance leads to great losses. Open your horizons for new things. Everybody has his own duty. Ignorance is a widespread thing. The victory over ignorance is the best. Be brave to make changes. Of all the quotes about ignorance, maybe this one is the worst version of ignorance.